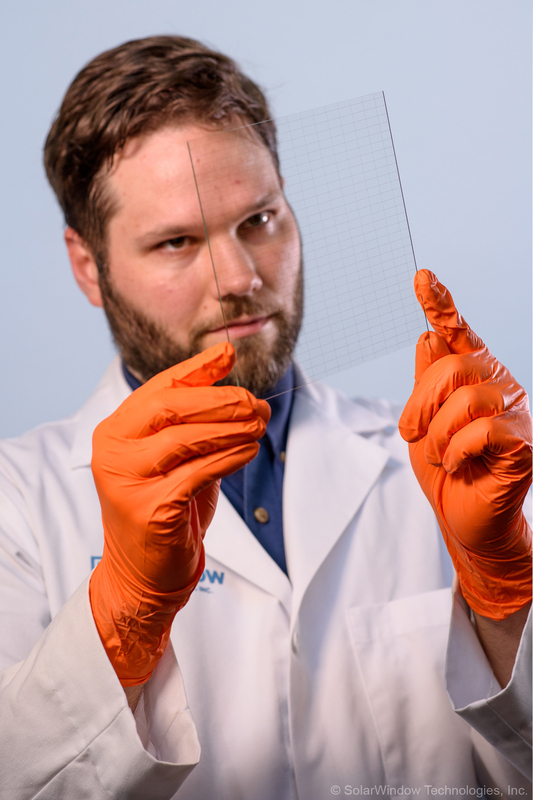 Latest SolarWindow process breakthrough revolutionizes the transmission of electricity on glass with wires as thin as human hair. Columbia, MD – November 3, 2015 – SolarWindow Technologies, Inc. (OTCQB: WNDW), a leading developer of first-of-their-kind transparent electricity-generating coatings for commercial windows on skyscrapers and tall towers, today announced that a process breakthrough has enabled the advanced development of invisible wires as thin as human hair for improved transmission of electricity from the surface of its power-generating glass. According to the company, its early, first generation, invisible wire microgrid was already the thinnest system ever developed for its SolarWindow™ technology.